No worries, here is a little hack to save your day! Voila I have my Oracle Database Client 10g Release 2 (10.2) for Windows 2008 x64 installed on a Windows 2008 R2 x64! I faced exactly the same problem. I tried many things as displaying the ‘Setup’ file properties and in the compatibilitéy tab, I selected ‘Windows Server Release1’. I did the same with the ‘oui’ binary file. Thanks SO MUCH for this. Super-helpful. For the record, I was still not able to install 10.2.0.1 on my Windows Server 2008 R2 box with this method. I had to download the (newer) 10.2.0.4 version, which then installed *exactly* like your guide showed. Thanks DeinosCloud. Saved my day. Thank you very much. I was able to install 10.2.0.4 using the steps you outlined. 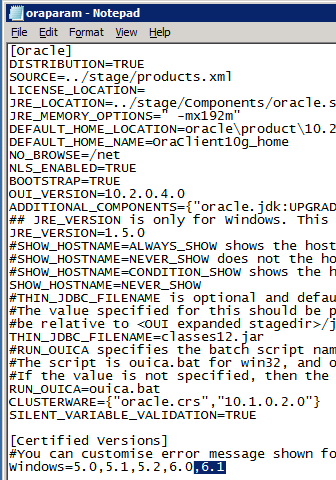 I`m trying to install 10.2.0.4 from the installed version from the oracle website using the steps you mentioned up. I clicked the setup file and the test for windows version has passed and also all the requirements are met but after that the command line closed and nothing continue. Please help, It`s very urgent…. Hi David, check your Java installation I would recommend first… Any error message in the eventviewer? Thank you deinoscloud for your value response….. But I solved my problem the day I post here (yesterday) after 4-5 hours of hard work… The problem was related to the OS security settings. When I downloaded the installation package of oracle 10204 from the oracle website, it creates a compressed file that should be uncompressed in order to be used. But the issue that appeared to me after a long time of analyzing where the error might be, was when uncompressing the file in Win Server K8 x64 R2, not all the files get uncompressed which leads to missing files in the uncompressed version. 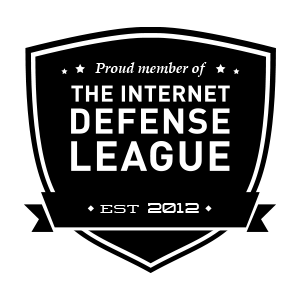 Thanks guys for providing such a place to get help about our problems…. This saved me a bunch of time. Has anyone actually went on to use this setup to confirm that there are no errors when connecting to the DB from an app? Oracle 10g client is not recommended on Win2008R2, it cause number of issues. use 11gR2 client instead. Thank you sir it is really helpful you save my time. !!!!! It doesn’t work in my case. “Abnromal Program Termination” is the message I get after I specified the path for Oracle-Home. 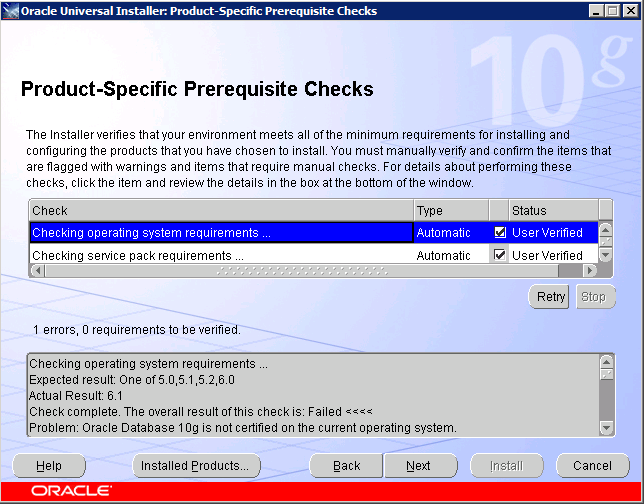 What Gaziza said is the installation method supported by Oracle.